What Does True Mobility Look Like with Inventory Management Software? | Scout Inc.
What Does True Mobility Look Like with Inventory Management Software? 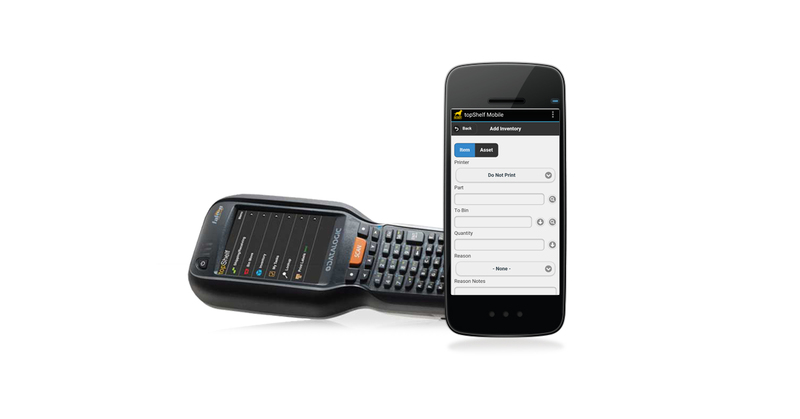 your inventory tasks from one handheld device. of shipping, and much more. smartphone, tablet or computer from anywhere you like. authorization to access warehouse data can do so regardless of their location. to a customer is as accurate as it can be.